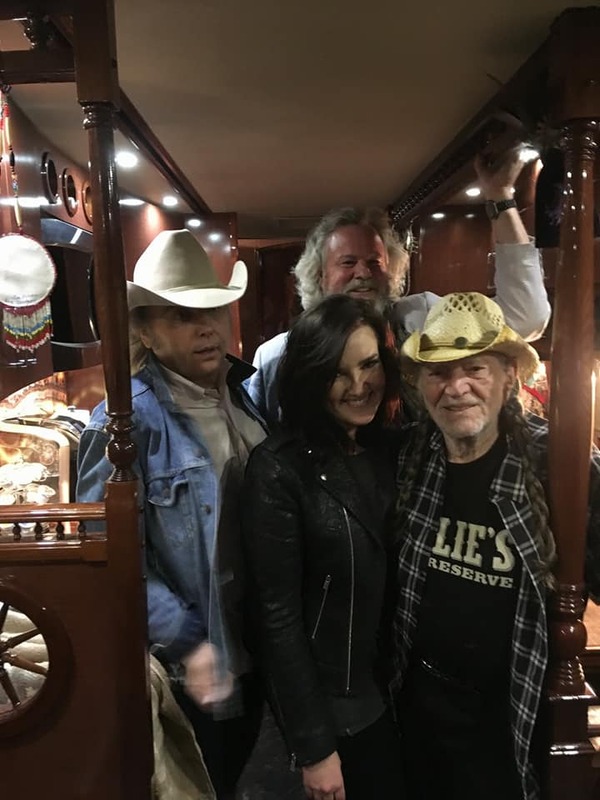 Thanks Phil Weisman, for this cool bus photo with Willie. 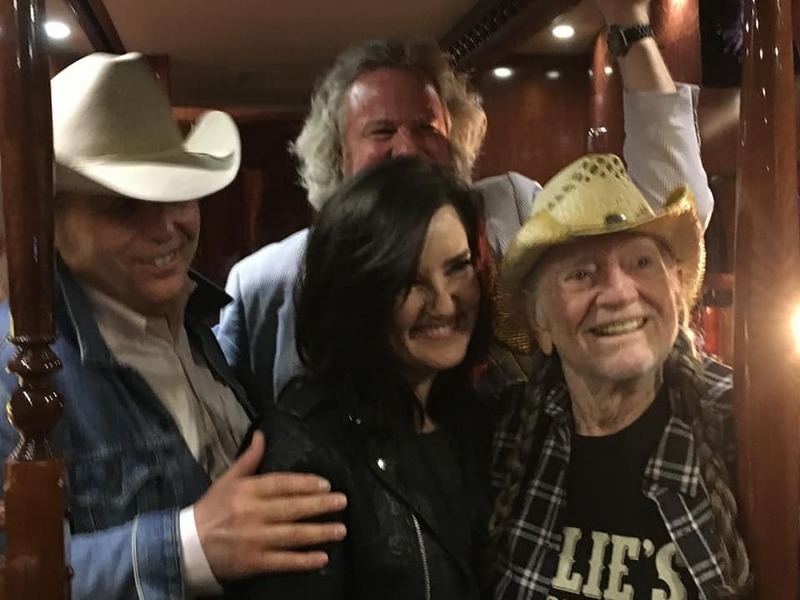 Brandy Clark, Robert Earl Keen and Dwight Yoakam say hello to Willie before the concert in Cape Girardeau. 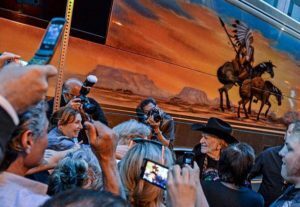 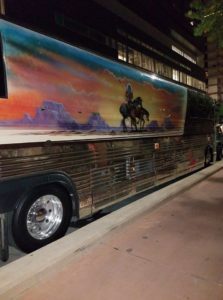 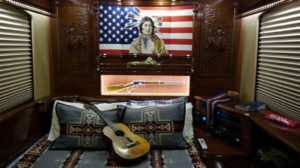 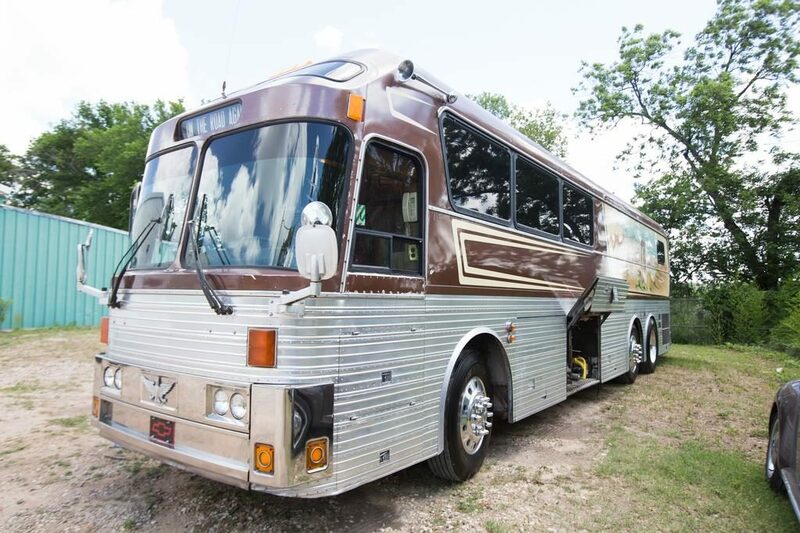 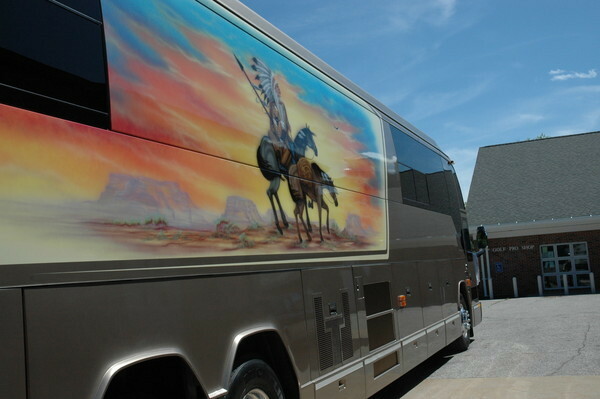 One of Willie Nelson’s tour buses is back on the market,according to an online ad. 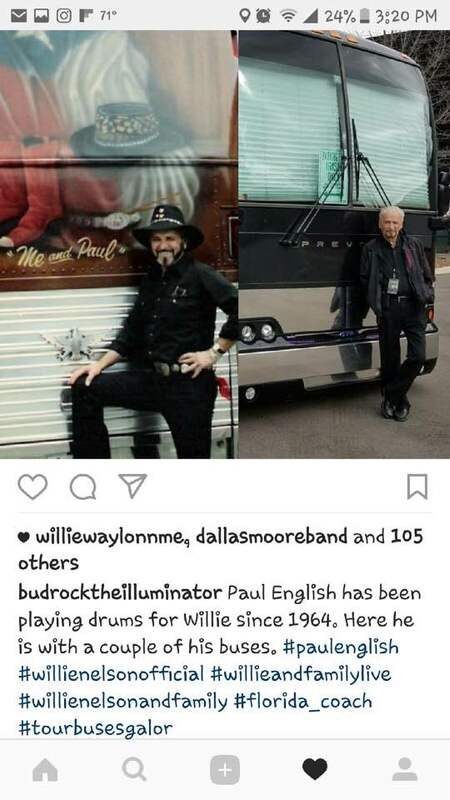 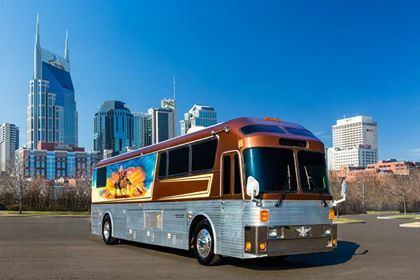 The Craiglist’s post, first noticed by Reddit, says the “Me and Paul” bus, named after Willie Nelson Family Band drummer Paul English, was used to ferry the Red Headed Stranger and his friends around the country for years on tour. 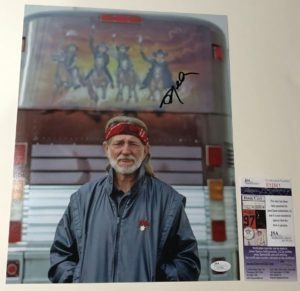 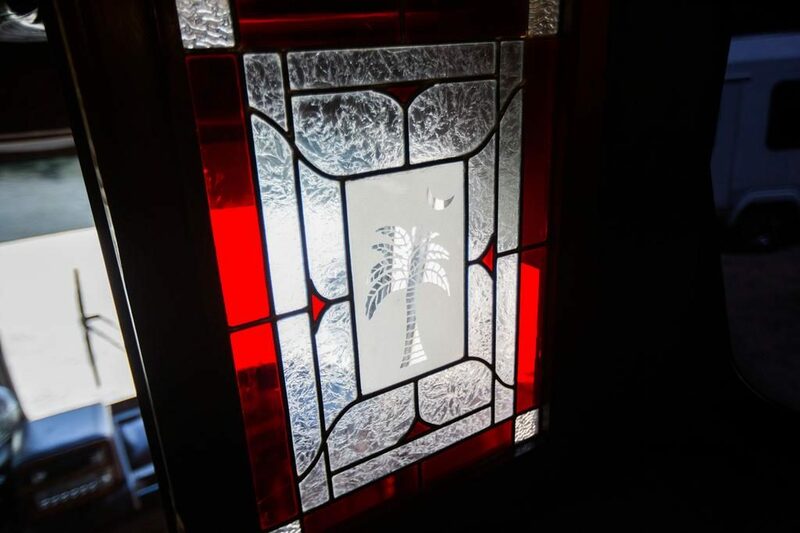 The auction closes Nov. 7. 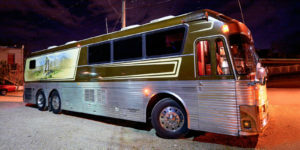 Go to meandpaulbus.com to bid on the vehicle — as of Wednesday afternoon, the top bid was $75,500. 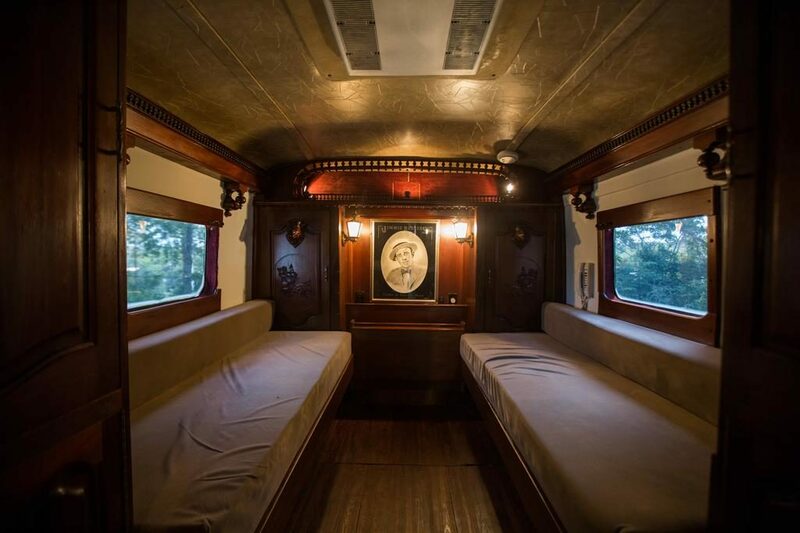 Click on the slideshow attached to this story to take a look inside the bus when an Austin Business Journal photographer climbed aboard in 2014. see more photos here.